These boots are even more comfy than I hoped. 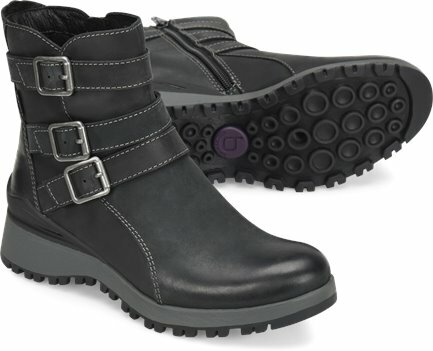 They have a great sole that really grips in the snow and are totally waterproof in all the rain we have have been having. Plus they are super cute. I pop them on with a pair of leggings and I’m set!